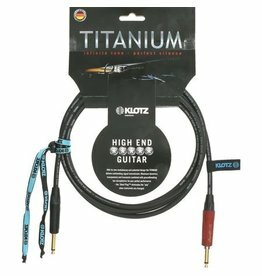 Unbalanced entry level patch cable with angled jacks. 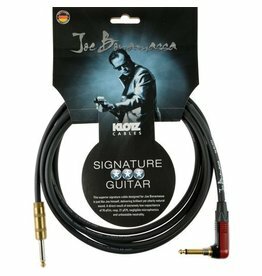 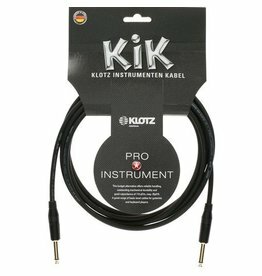 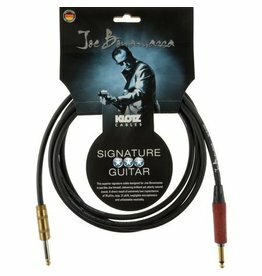 Instrument cable with slimline metal sleeve. 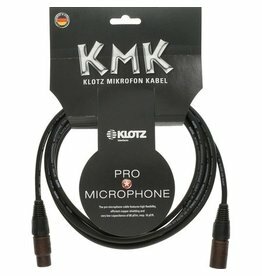 Light XLR connectors produced exclusively by Neutrik. 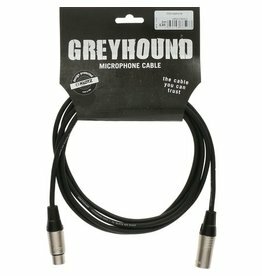 New, high-quality metal XLR connectors exclusively for the GREYHOUND-series. 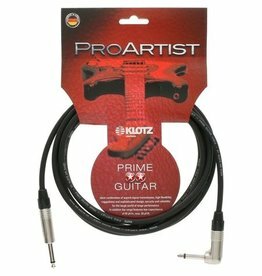 Reliable, all-rounder for discerning professional users. 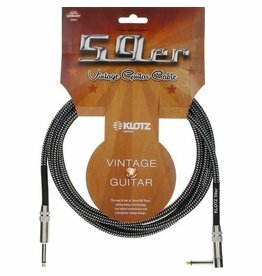 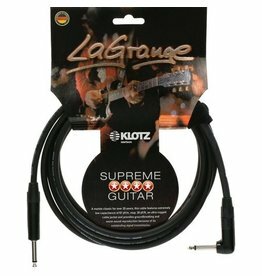 LaGrange supreme guitar cable with straight jack plugs. 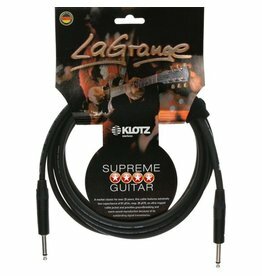 LaGrange supreme guitar cable with angled jack plugs. 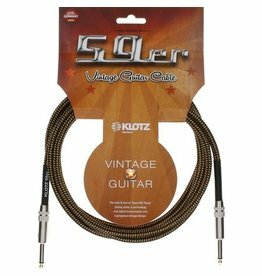 Modern technology teamed with vintage looks. 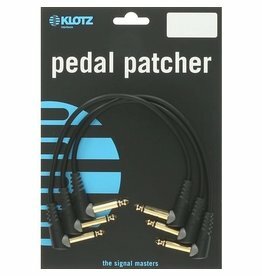 Ultra-dynamic, quick response, superb attention to detail.